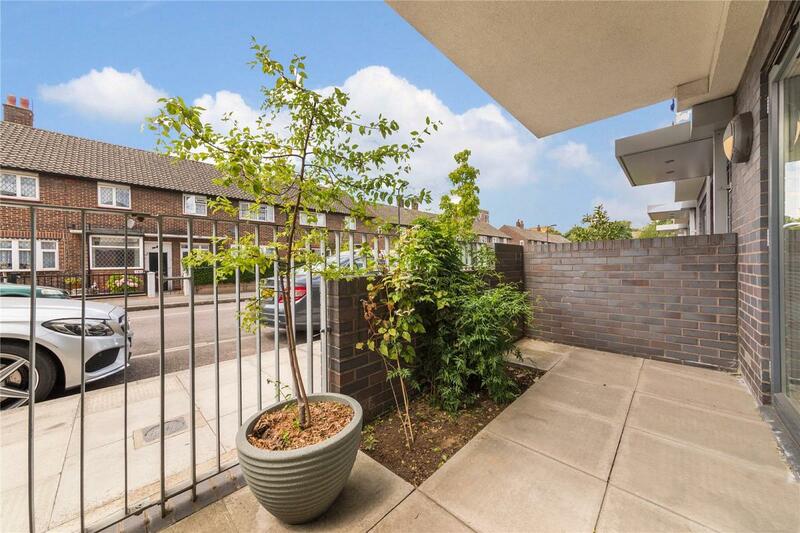 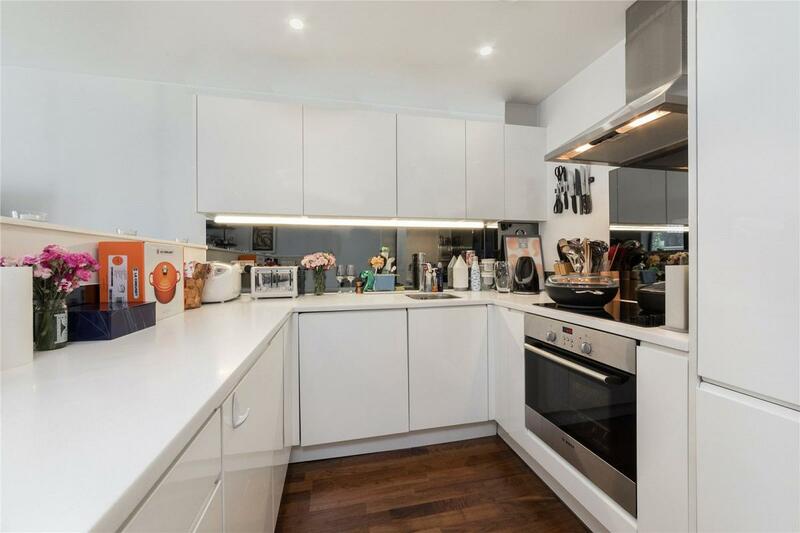 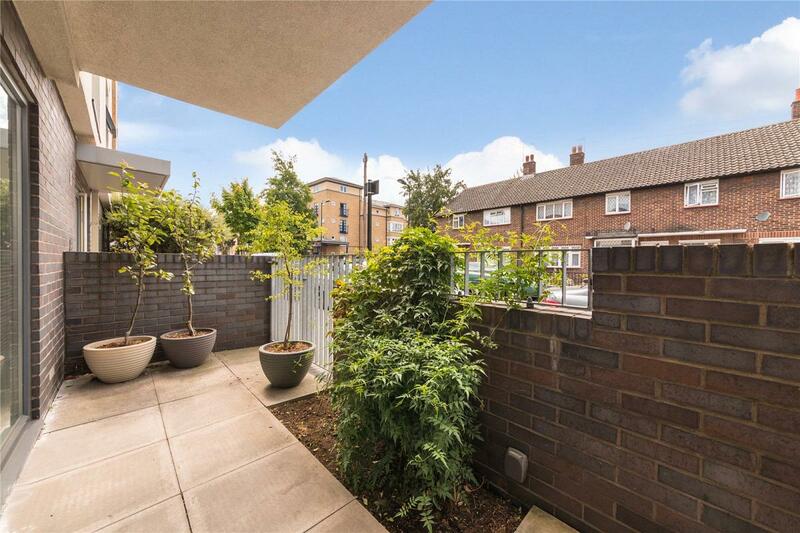 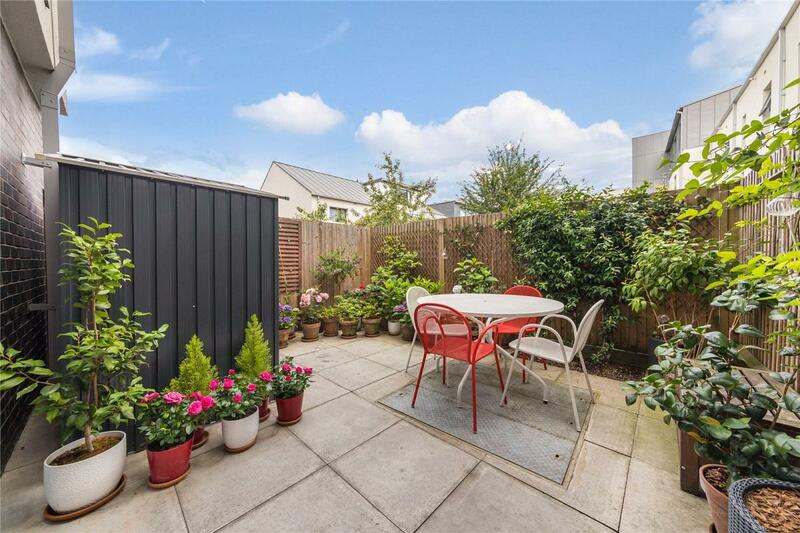 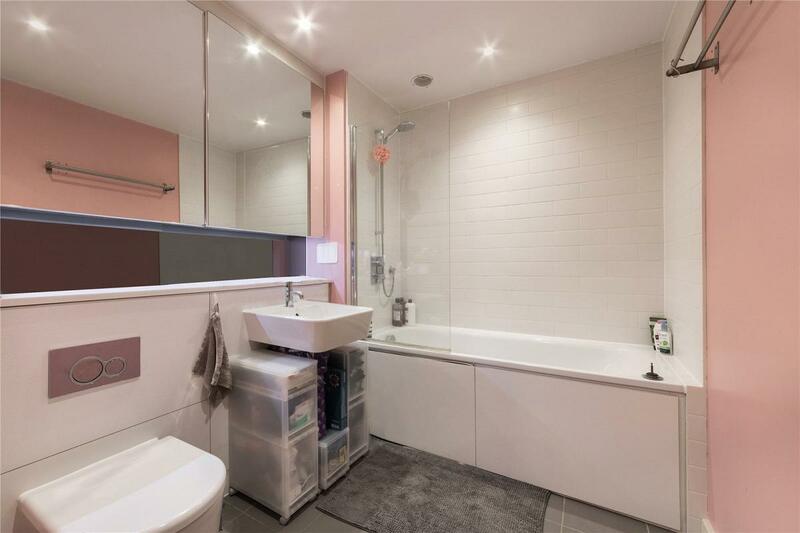 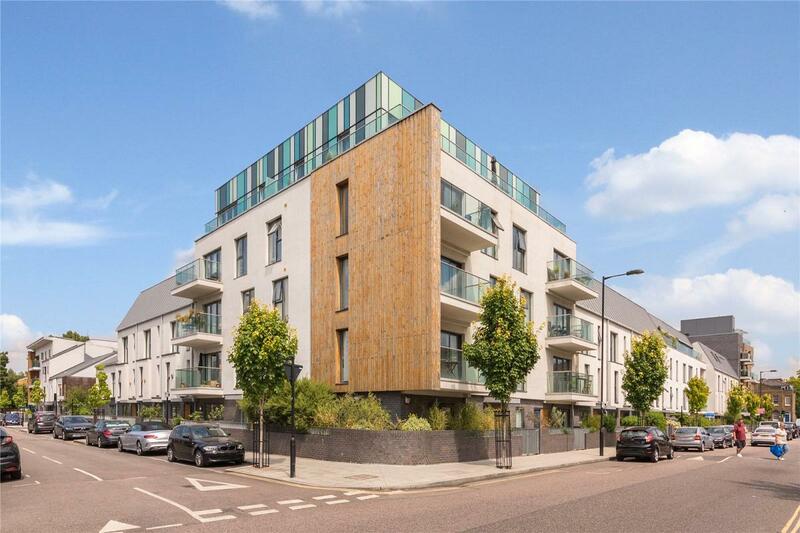 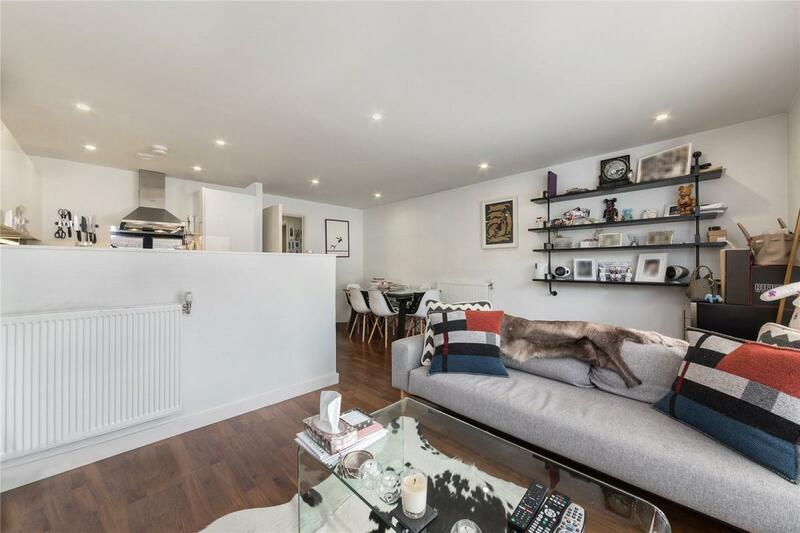 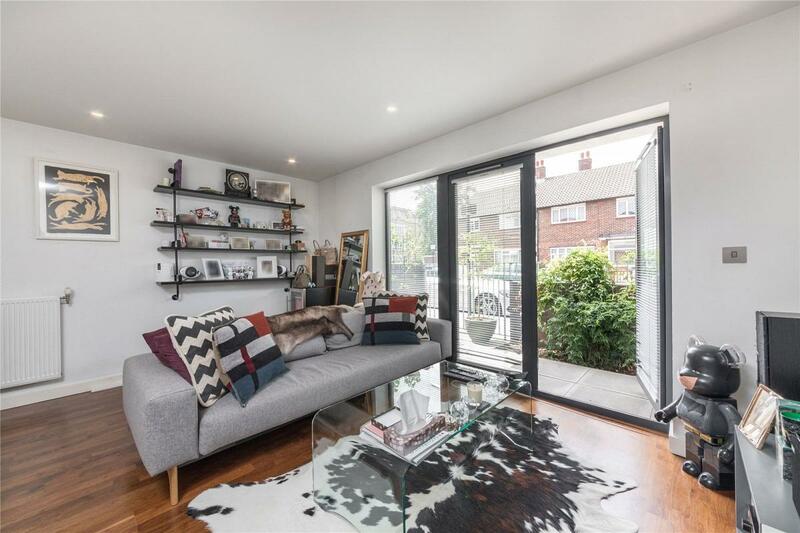 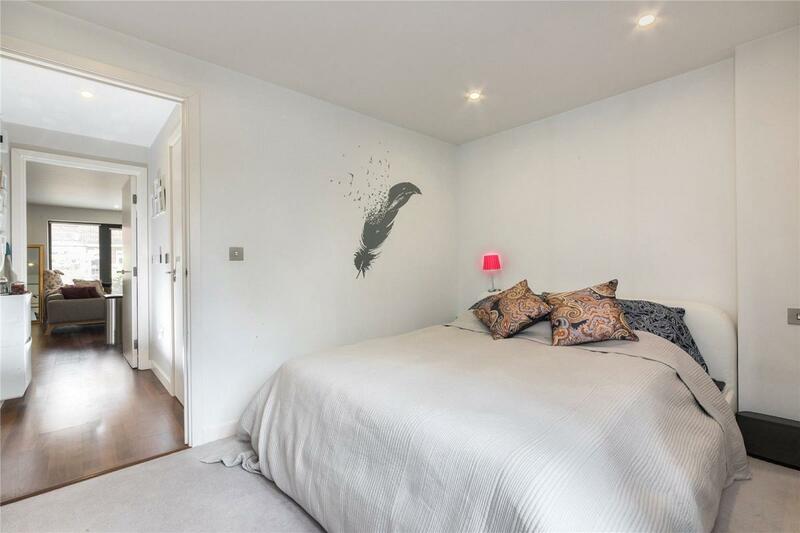 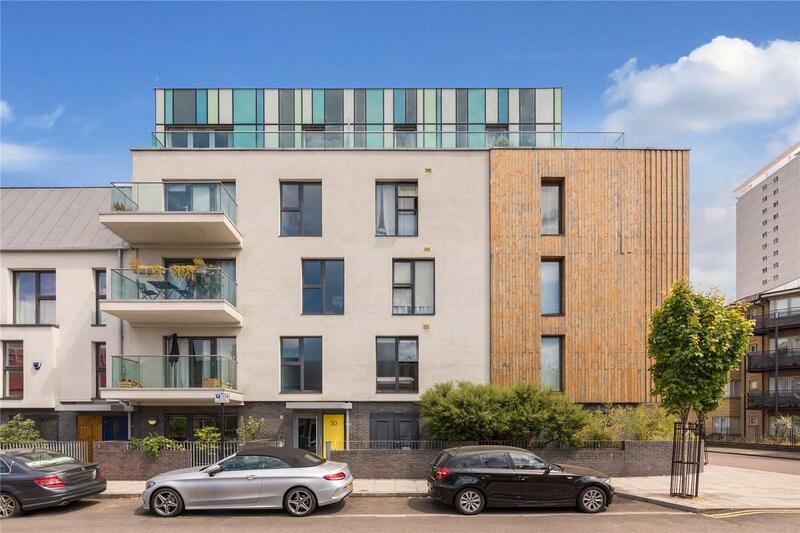 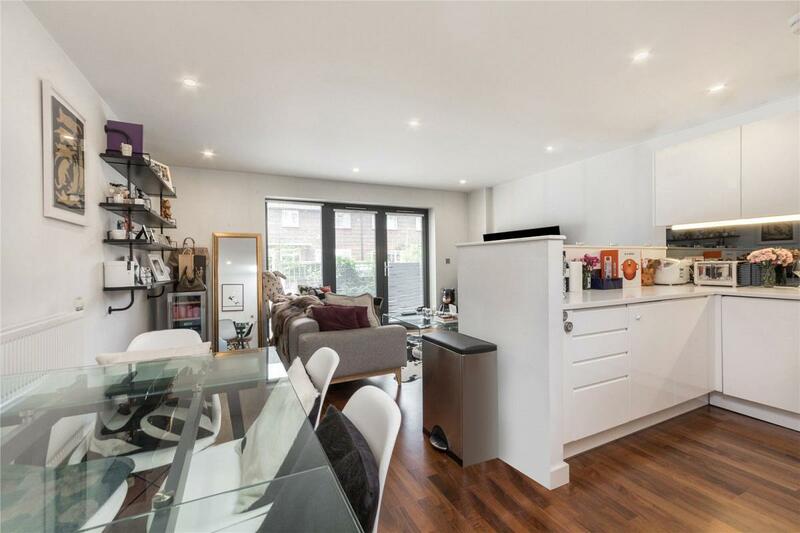 An immaculately presented 1 double bedroom ground floor apartment benefitting from private front and rear gardens, perfectly positioned for the transport and amenities at both Dalston & Haggerston. 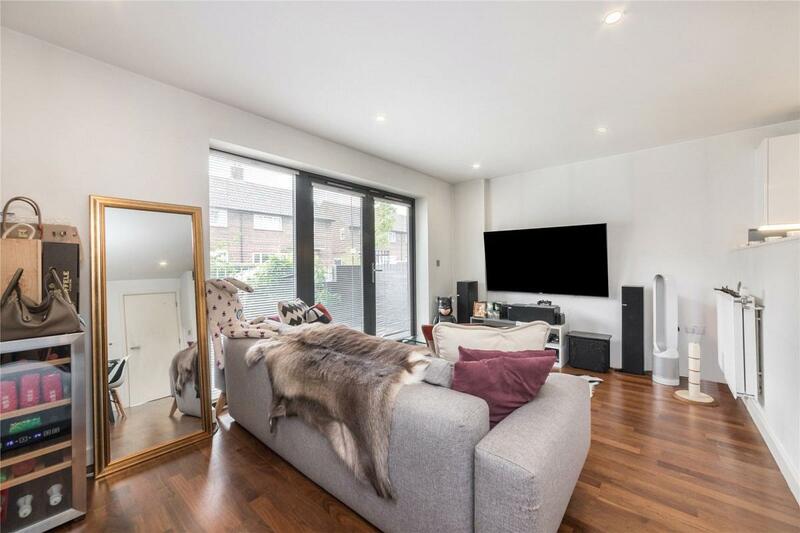 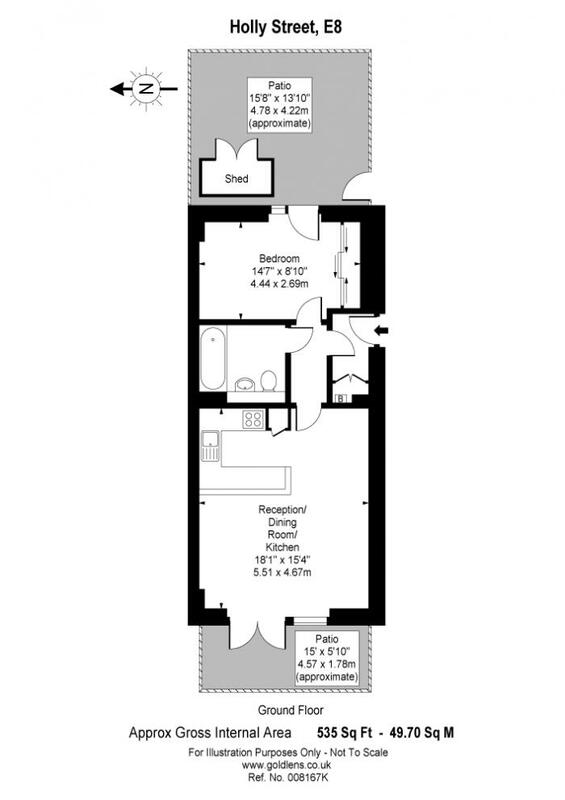 Accommodation comprises; spacious and well presented semi open plan kitchen/reception room with access to the paved front garden, family bathroom suite, master bedroom providing access to the large and well maintained rear garden and a utility cupboard in the entrance hallway. 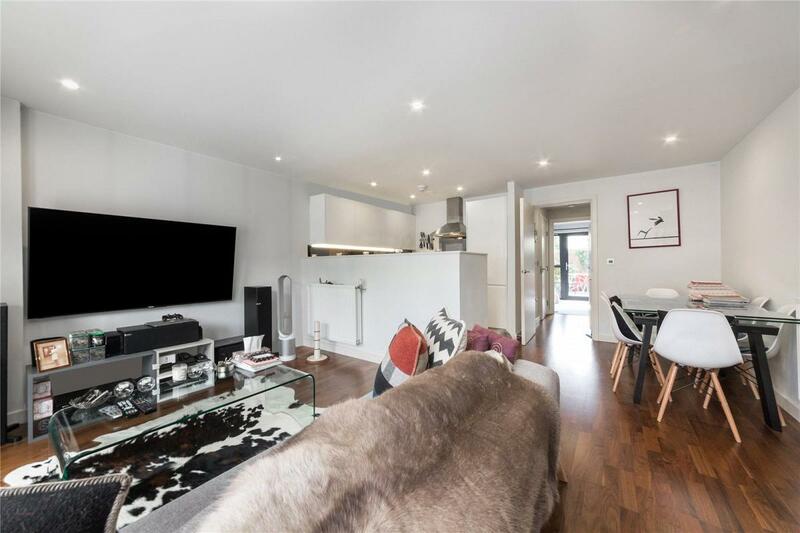 The apartment is brilliantly located in Dalston, an area full of interesting places to eat and drink, including the authentic Ridley Road market, roof top bars, brasseries and even an independent cinema. 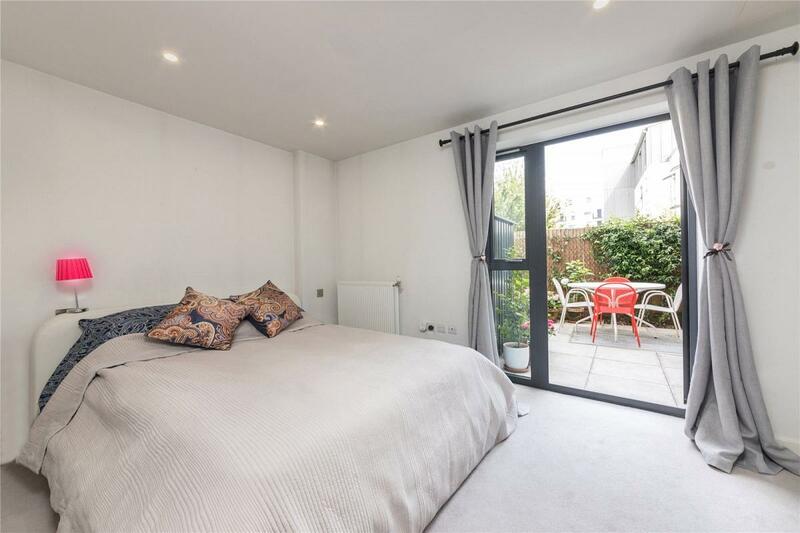 Also within walking distance to London Fields. 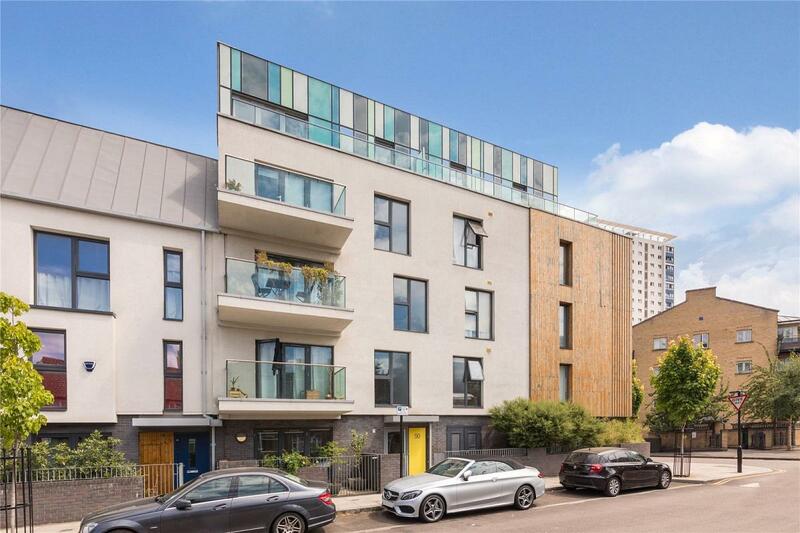 For transport links Dalston Junction and Dalston Kingsland Overground stations are only moments away, taking you into Shoreditch and central London in minutes, with a vast array of buses which are available on Kingsland Road taking you into the City.